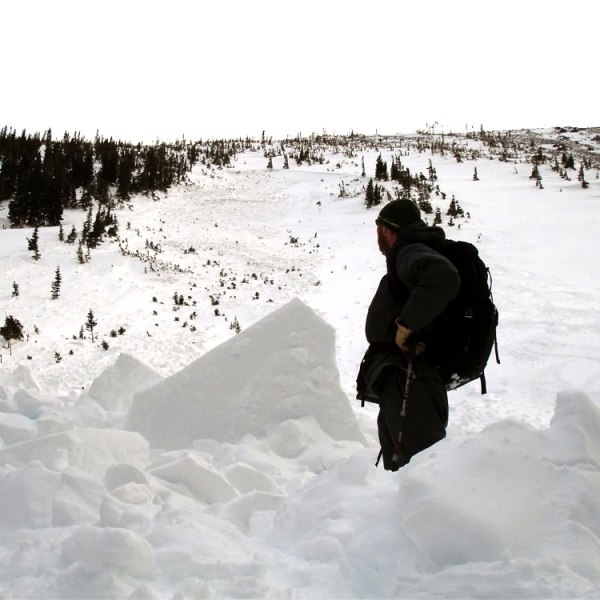 Avalanche Worker Safety – Helping avalanche workers come home at the end of each day. Helping avalanche workers come home at the end of each day. 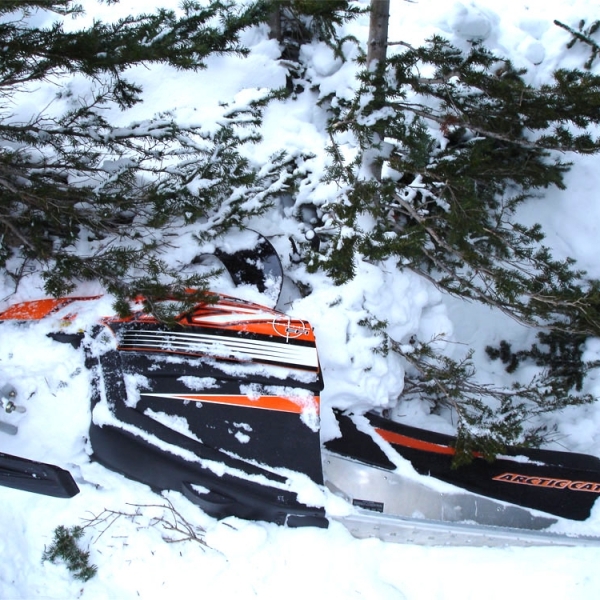 To reduce workplace accidents involving avalanche workers in North America. We work cooperatively with operations, organizations, agencies, and individuals to develop and promote tools and practices that improve the safety of avalanche workers. Avalanche professionals work in a dangerous environment. We facilitate the sharing of workplace near misses and close calls. We cooperate with operations, organizations, and agencies to develop and promote tools and practices. 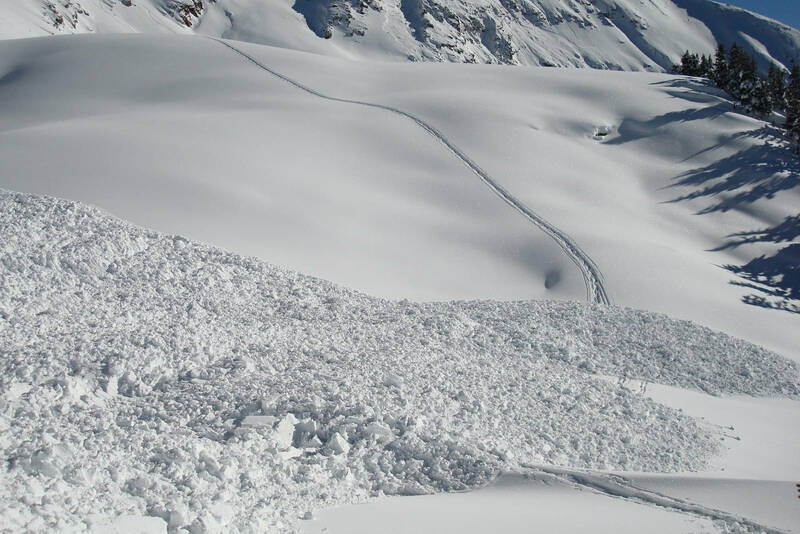 Avalanche Worker Safety operates Avalanche|Near Miss, a database of workplace avalanche near miss events and accidents. Avalanche workers can anonymously submit and view reports of workplace incidents. No subscriptions, no usernames, no passwords – 100% free and easy access for all. The ultimate goal: avalanche workers can learn from each other’s near misses and mistakes. You can enter information on an event or look at submitted reports at avalanchenearmiss.org. 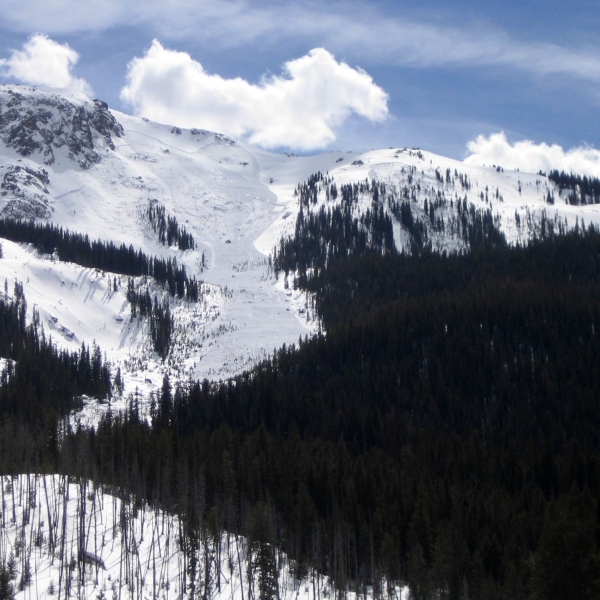 Help us learn more about avalanche workplace accidents and how to prevent them by donating to Avalanche Worker Safety. You contribution will directly support AWS’ mission and Avalanche|Near Miss. Thank you for your interest in supporting Avalanche Worker Safety. We will have the ability to accept donations soon. Please Contact Us with any questions. Thank you to our partners for their continued support.